You Deserve a Beautiful Smile. Ask About Our Cosmetic Enhancements. 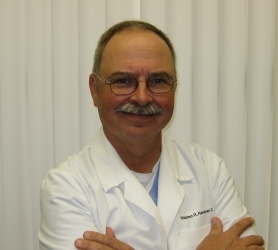 Thank you for choosing Maple Park Dental Centre and Warren R. Rensner DDS, PA with over 30 years experience providing comprehensive dental treatment for families throughout the Wichita, KS area. We are committed to being your partner in good oral health. We believe in establishing a long term relationship so we can get to know your unique needs and design a customized treatment program that will help you maintain a beautiful, healthy smile for life. We would be honored to be your dentist in west Wichita, KS.